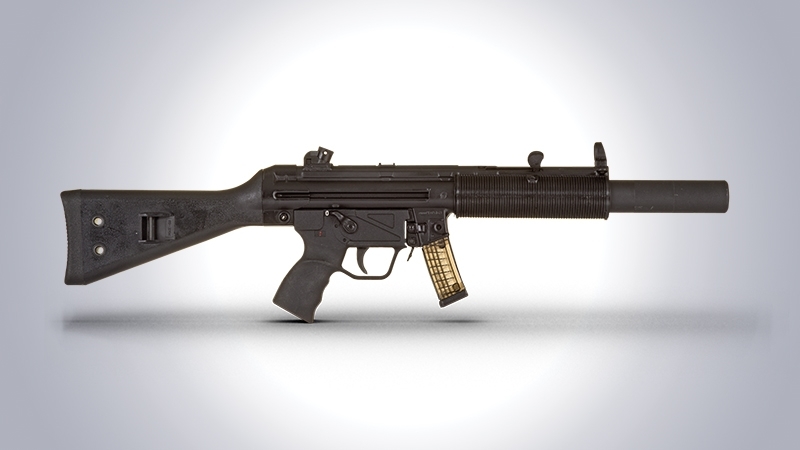 Thread: Who's interested in an ECAT MP5? We are just waiting to hear back from MKE so if anyone else is interested in acquiring one get in touch. Waiting to hear back from MKE, watch this space. There was a battle over importing these a few years ago. Police would not let them in as the armoury considered them to be converted machine guns. I know because a friend tried to get a permit for one. Hopefully things have changed. PTR has also released their 9mm MP5 clone, it's available via Brownells. @Beavis importing one of the PTR's could be plan B if it falls thru importing an MKE one. Not alolewd to say the wrod crroertcly becsuae of the Gseapto cmoing for me in tehir balck laehetr jcaktes. WAFFE, now I said it, ja! Sasquatch, 40mm and Max Headroom like this. Clearly not using a qwerty keyboard anymore. Got an email from Police today, my import permit has been revoked, unfortunately. At least I can still look at the picture. Yay. Got an email from Police today, my import permit has been revoked, understandably. They are fun to shoot... I had a play with one in South Africa (open day with all kinds of weird and restricted toys).